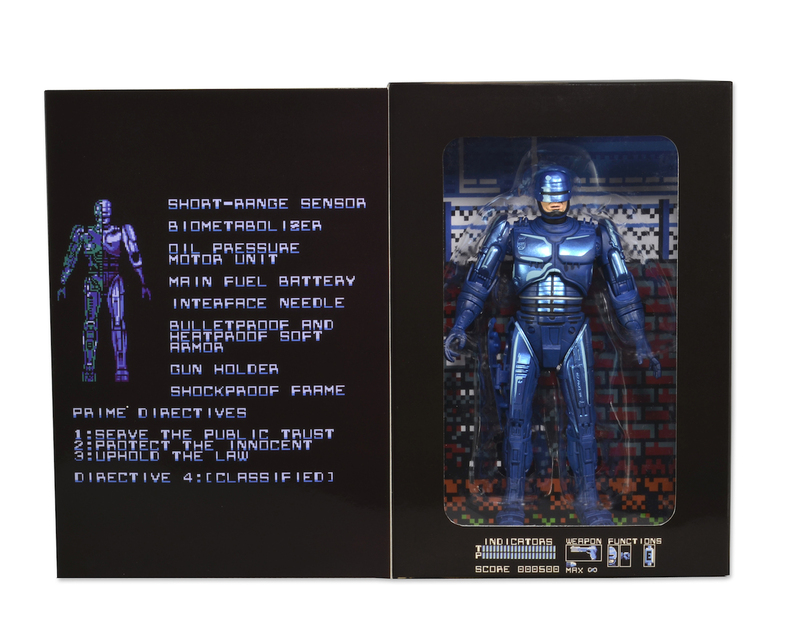 RoboCop is the third figure in our highly successful line of classic 8-Bit video game tributes. Released at the very end of 1989 for the super popular 8-Bit home console, the video game RoboCop is an ’80s classic. 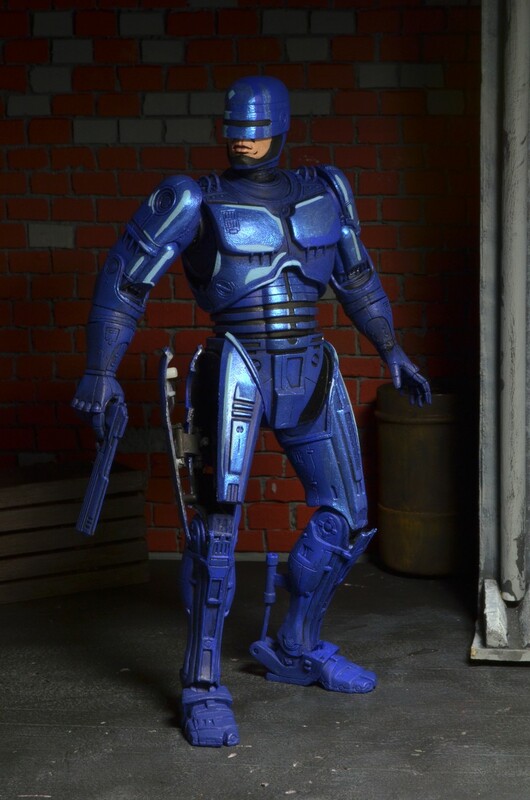 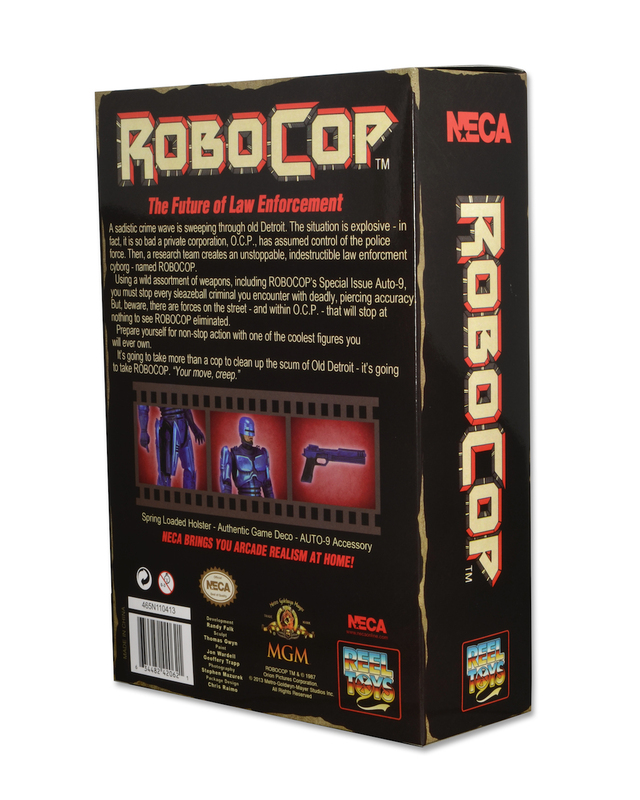 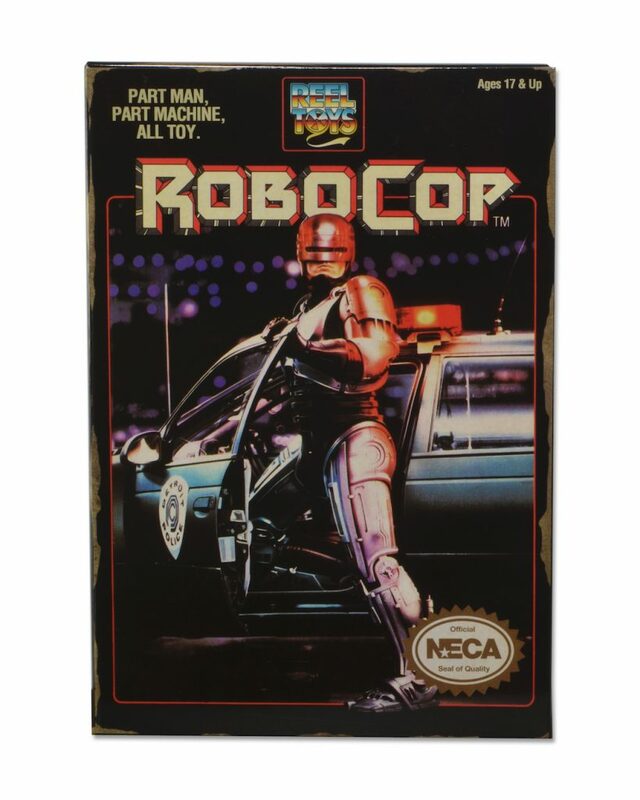 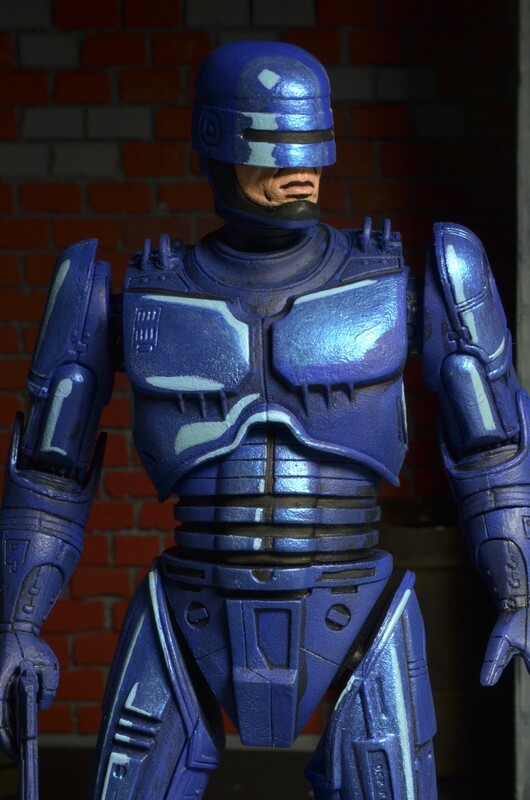 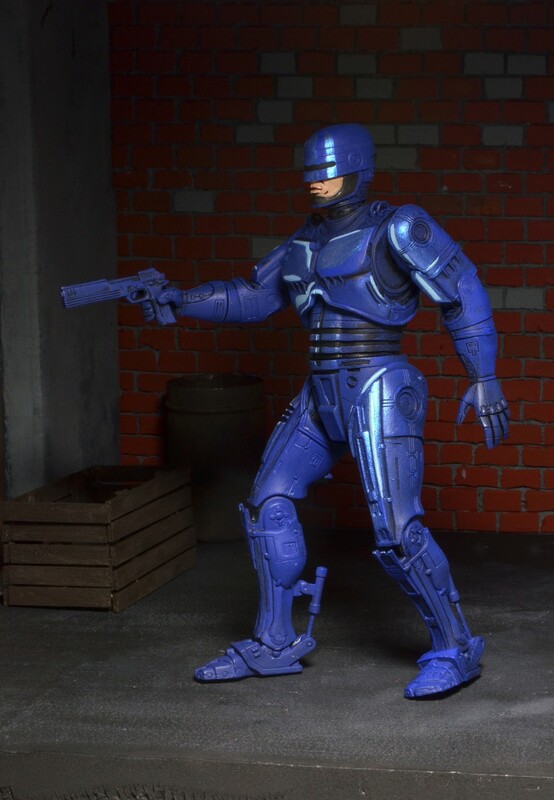 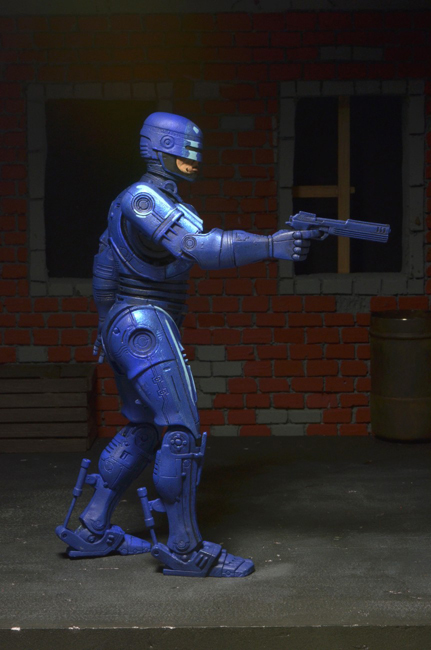 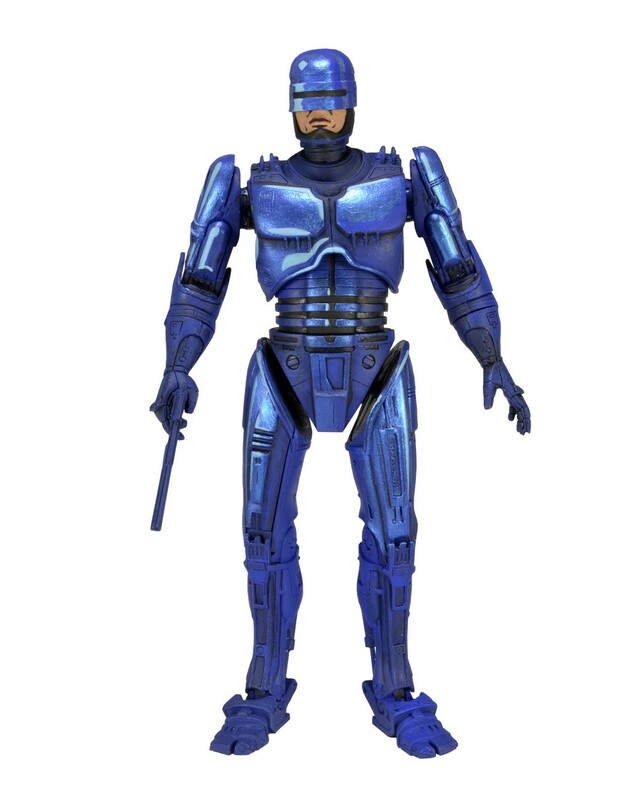 NECA’s RoboCop (1989 Video Game Appearance) is a fully articulated 7-inch figure with spring loaded holster and Auto-9 Pistol. 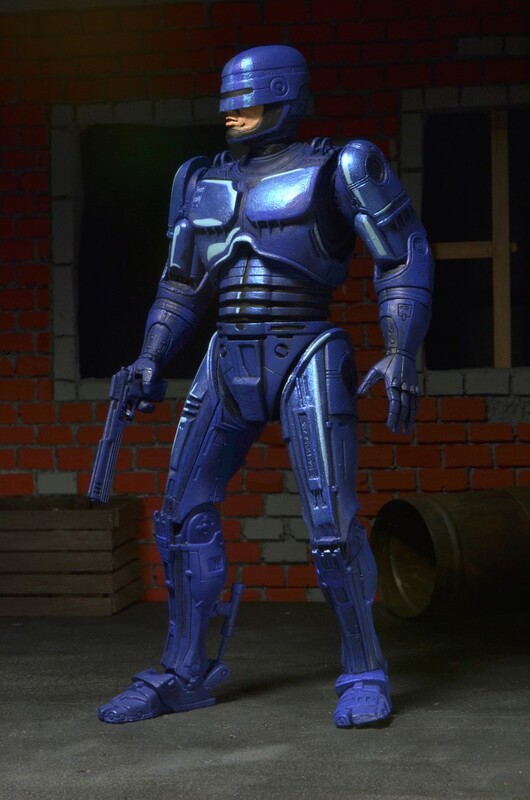 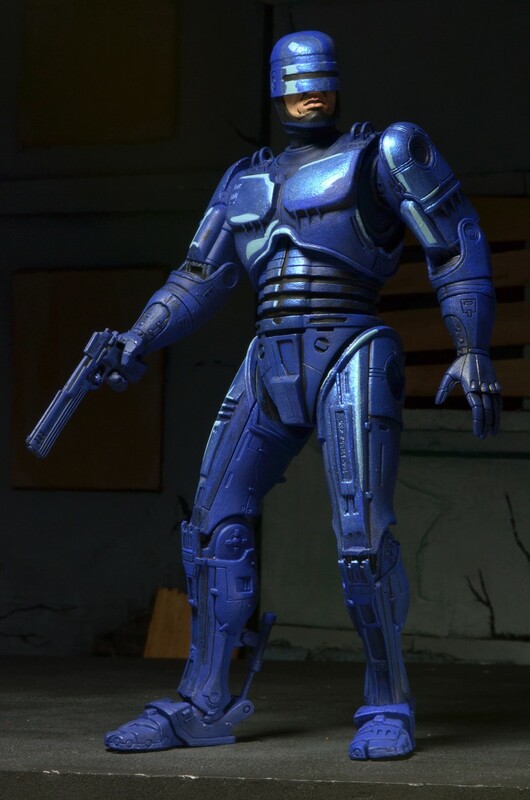 Robo is painted in the blue-ish purple video game deco with a hint of cel shading. This figure comes in a special window box packaging with opening flap to re-create the look and feel of the classic 1989 video game packaging.